It’s hard to believe now that between February 2000 and October 2001, the Naspers share price fell from R96 to less than R15. This did include the 2001 market crash, but the counter was in decline well before that. 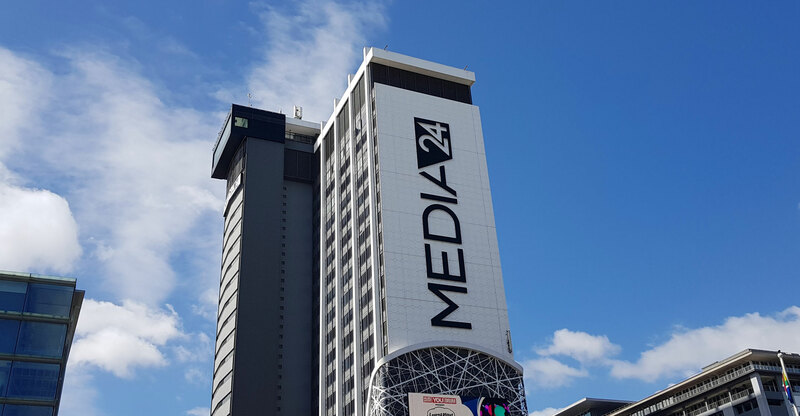 At that point, nobody would have predicted that the former print media company would become the largest and most important listed company in South Africa. Despite the success of its pay-television business, Naspers did not have an obvious path for growth. Yet the company now dominates the JSE to such an extent that its market cap makes up nearly a fifth of the entire FTSE/JSE All Share Index. It has also been one of the most reliable counters on the market. It was in 2001 that the Tencent transaction definitively changed the nature of the company. Giyose points out that Tencent is one of the few businesses in the world that has grown its earnings per share more than seven-fold over the past decade. “The market prices of both Tencent and Naspers have followed the consistent compound growth in earnings,” he says. The Tencent transaction is the most compelling example of what Naspers has done so well: identify trends and changes in trends, and follow these with good management discipline. What has made Tencent so exceptional is that it has continued to grow in new ways. Tencent’s dominance in its home market is quite extraordinary. “Something like 50% of the time spent online in China is on Tencent property,” points out Patrice Rassou, head of equities at Sanlam Investment Management. 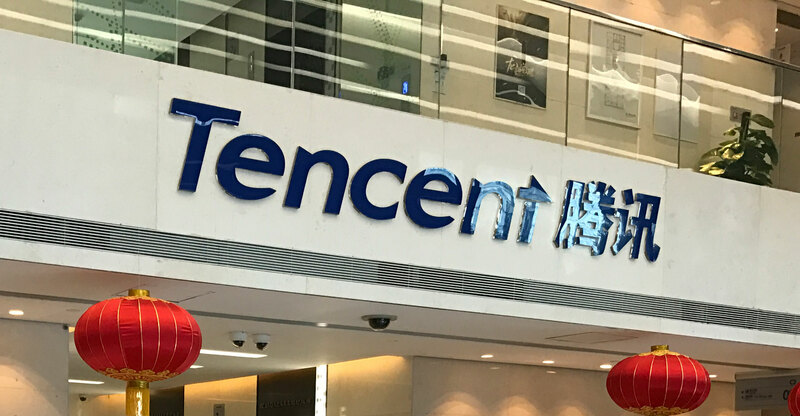 Some analysts question whether the level of growth at Tencent can continue, but Short believes there is reason to believe that it can be sustained. Naspers is also starting to realise value from its other assets. This ability to identify new niche areas for growth is why many analysts remain positive on the company, despite the exceptional run that its share price it has already enjoyed.